There are two kinds of wisdom: one that comes from the world and one that comes from God. As believers in relationship with Him we have access to God's infinite wisdom, and He is pleased to bestow it on those who ask. 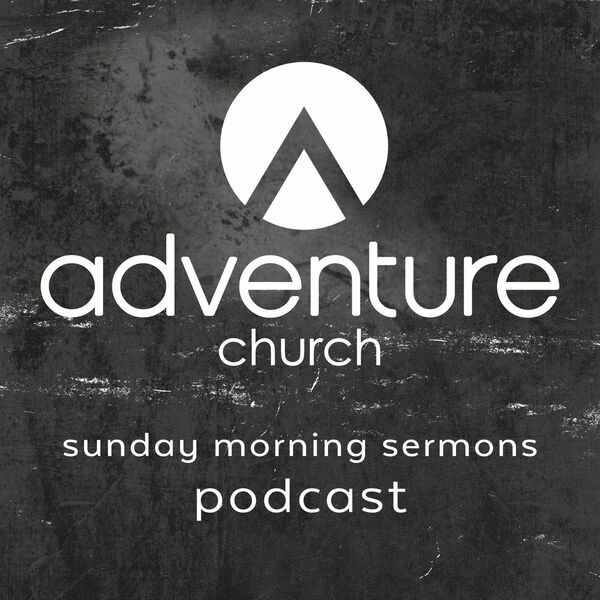 Pastor Jodi Van Rhee discusses this great resource and how it can change our lives when we choose to tap into it on a daily basis.